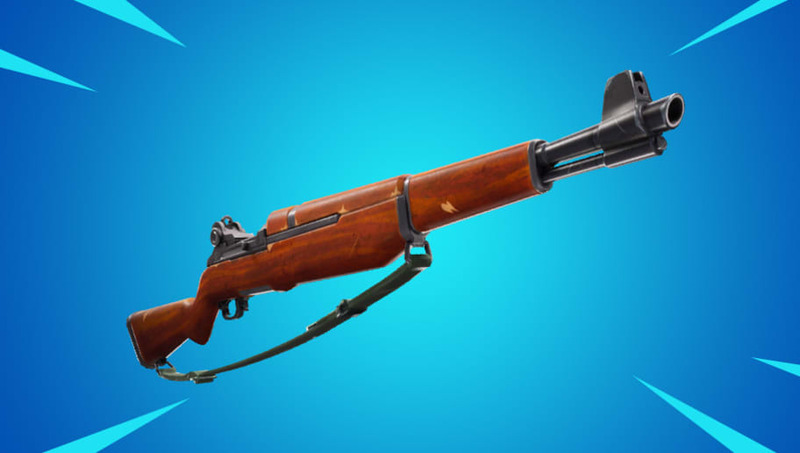 In case you missed it, a new Infantry Rifle is coming to Fortnite tomorrow. The Infantry Rifle appears to be modeled after the M1 Garand, the once standard issue service rifle used most famously by the United States during World War 2 and the Korean War. The weapon's description in the Fortnite news feed alludes to that history, reading, "Classic design meets new combat style." Based on the blue background color of the image in the Fortnite news feed, it's likely the Infantry Rifle will be available in at least a rare variant. Rarer versions might become available once the rifle arrives in the game. It's expected to do so in the coming week, when Epic Games releases Fortnite Patch 7.40. Fortnite's next in-game event, the ​Share the Love event, is underway. It is scheduled to run through Feb. 27, celebrating Valentine's Day with a series of love-themed skins.